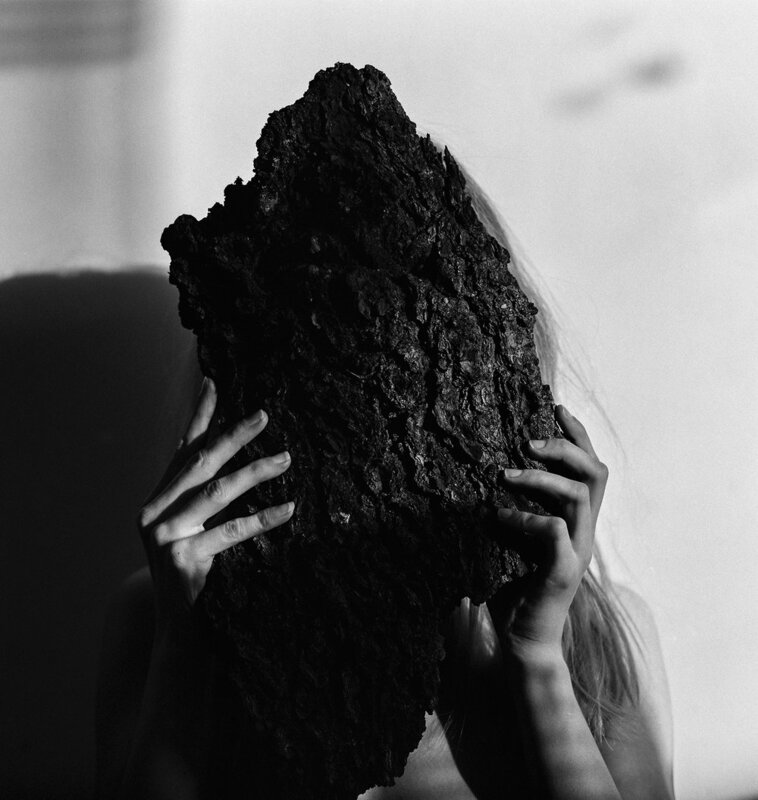 Noora-Maija Tokee is a photographer from Tampere, Finland. The symbiosis and the boundaries between man and nature have been central to Tokee´s work for many years. The creative process of my photography is me wondering in the nature, searching for unusual places and elements shaped by nature. It is in these discoveries that I build my world of images where beauty, freedom and wildness intertwine. I seek and explore the boundaries between humans and nature. Creating art is always in one way or another immersing myself in nature and observing the wonders of nature, which I approach as a poetess would. Images below are from 2 different series. Trees and People is a work in progress which deals the relationship between man and tree, from different kind of perspectives. 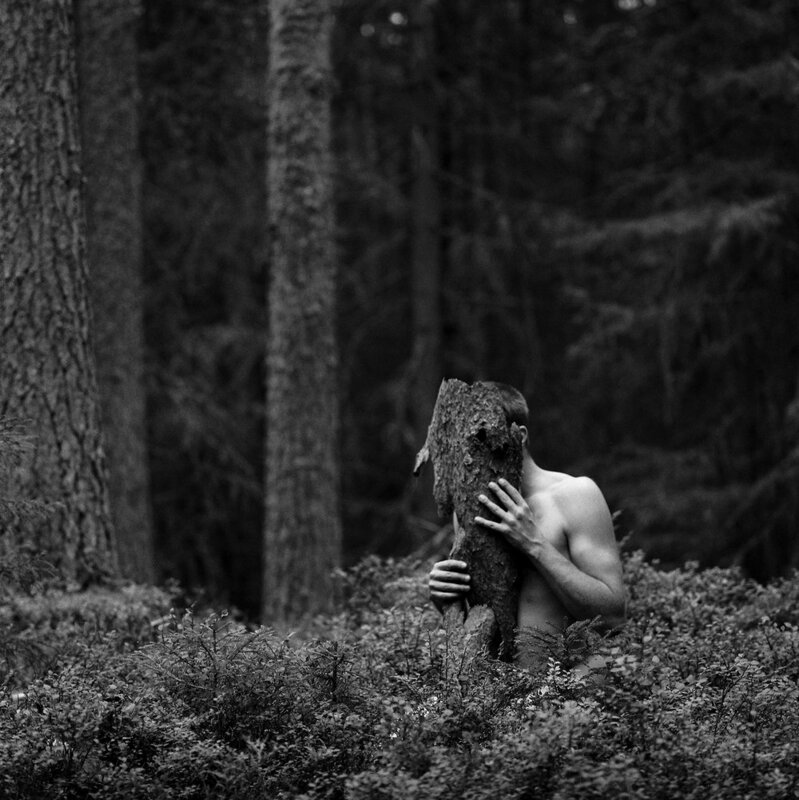 In this series I use inspiration from Finnish folklore traditions related to trees. The Forest answers in the same way one shouts at it is a story about Finnish nature found in forests. The forest is scary, comforting, magical and powerful at the same time. The photographs in the series mix reality and dreams, link to the ancient myths related to the forest and modern and at the same time the photographs reflect the relationship between man and nature.We have a twofold relationship to nature. On one hand we experience love towards it and on the other hand we are indifferent and lack the willpower to defend our nature. My pictures breathe a human autonomy and freedom to be a part of nature, but also the awareness of and adherence to the environment, the future of which is no longer so certain.